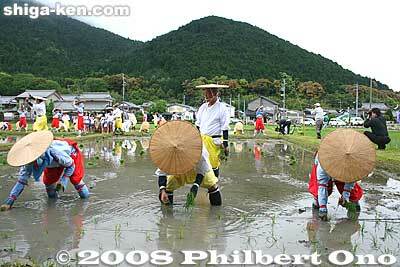 For the Daijosai, another sacred rice paddy is also selected to the west of Kyoto. That paddy is called Suki Saiden. In 1928, it was located in Fukuoka Pref.